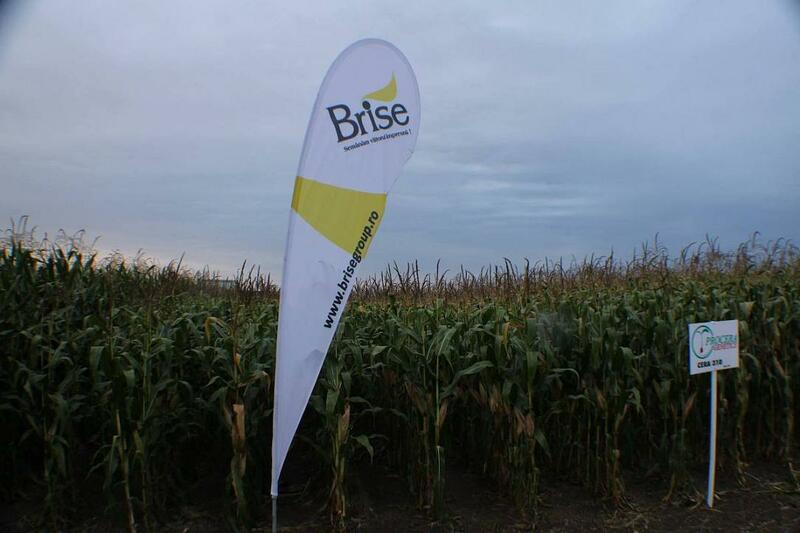 Brise Group Constanta, a significant player in the grain and agricultural input trade controlled by Romanian investors, has signed a partnership for the development of its silos with CEE Equity Partners, an investment fund backed by the Chinese Government, Ziarul Financiar reported. The deal is pending approval by the competition body, but the partners expect to have the green light before the winter crops harvesting starts in June. The Chinese partner will contribute EUR 50 million to modernize and develop Brise Group's 15 grain silos. According to Brise data, the company has silos and reception bases with a capacity of 350,000 tons. CEE Equity Partners is a private equity fund and was set up as a result of an initiative by the Chinese Government to support the development of Central and Eastern Europe (CEE). Brise Group, one of the biggest independent grain traders in Romania, is controlled by entrepreneur Marius Bucur.